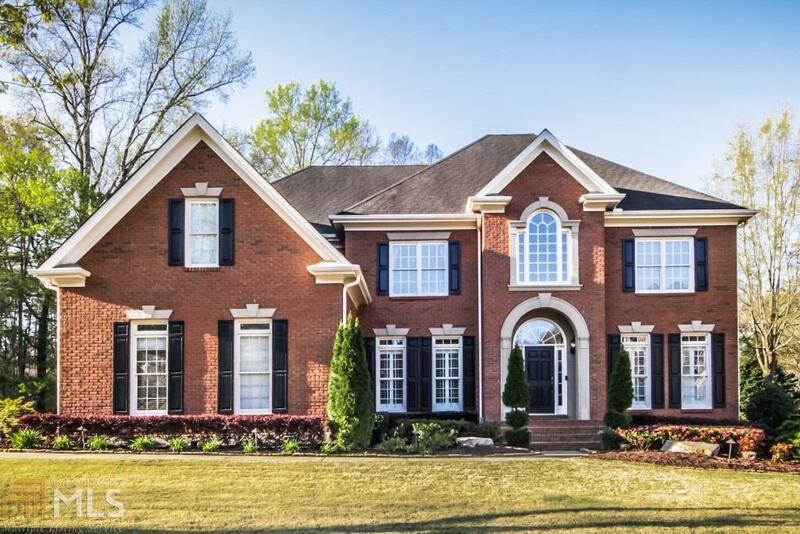 Curb appeal at its finest! 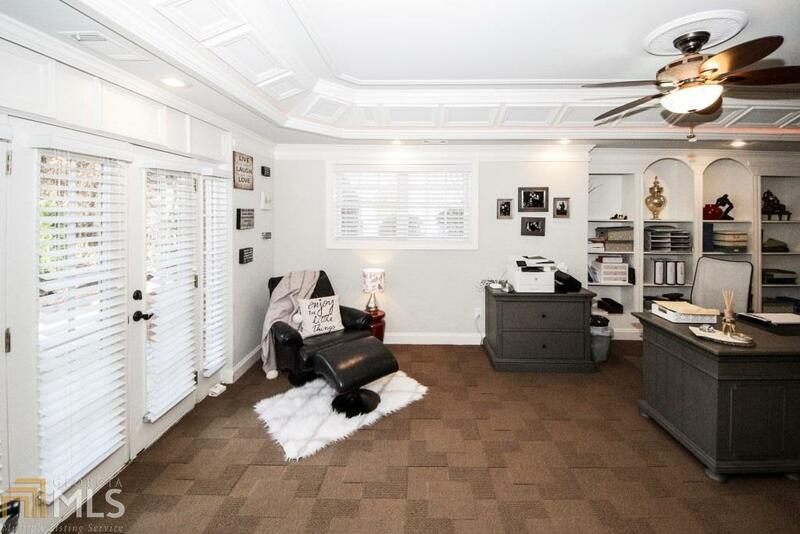 Corner lot on a cul de sac. 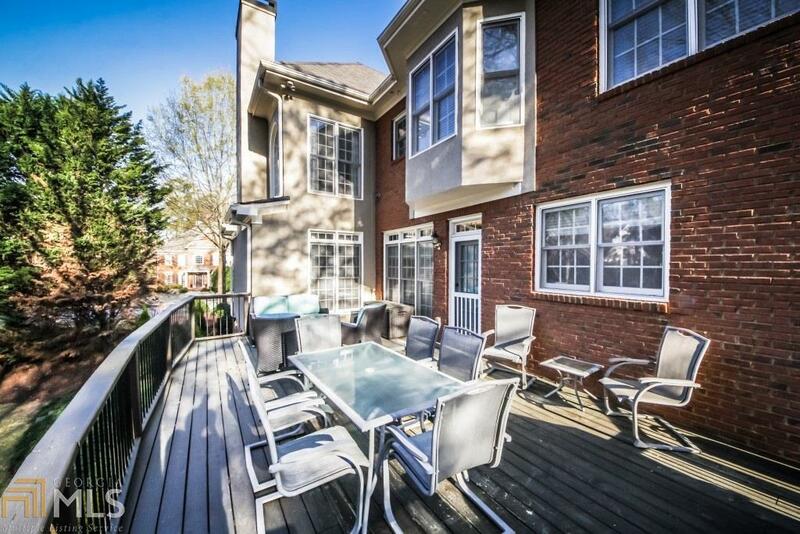 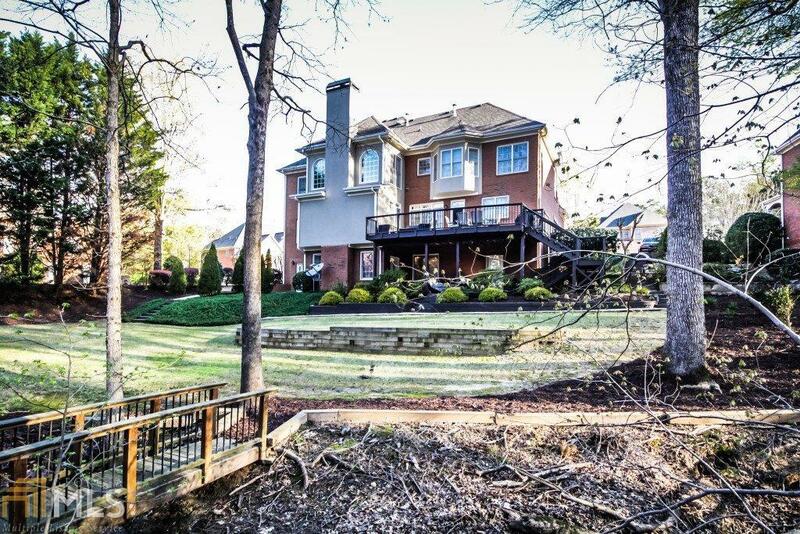 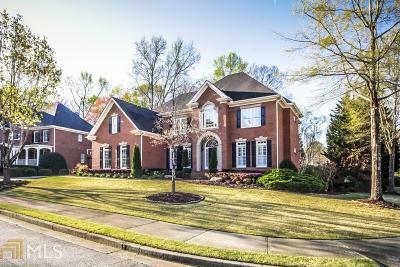 Park like setting in the backyard w/walk out bridge, pathways, large entertaining deck, fireside patio, and yard for playing. 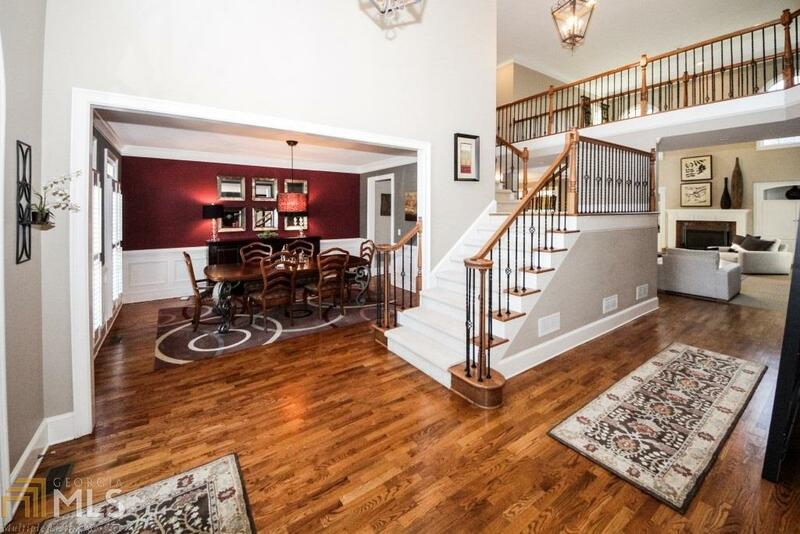 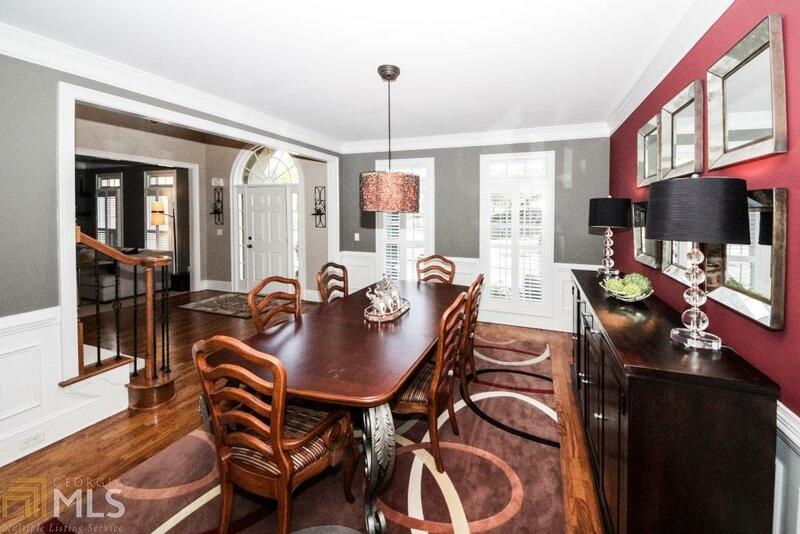 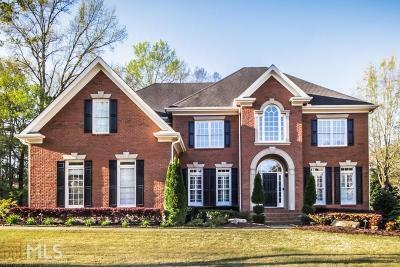 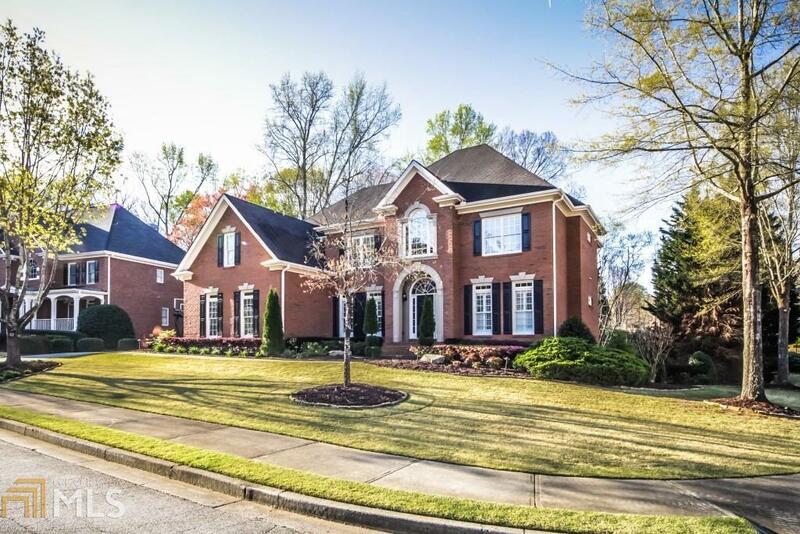 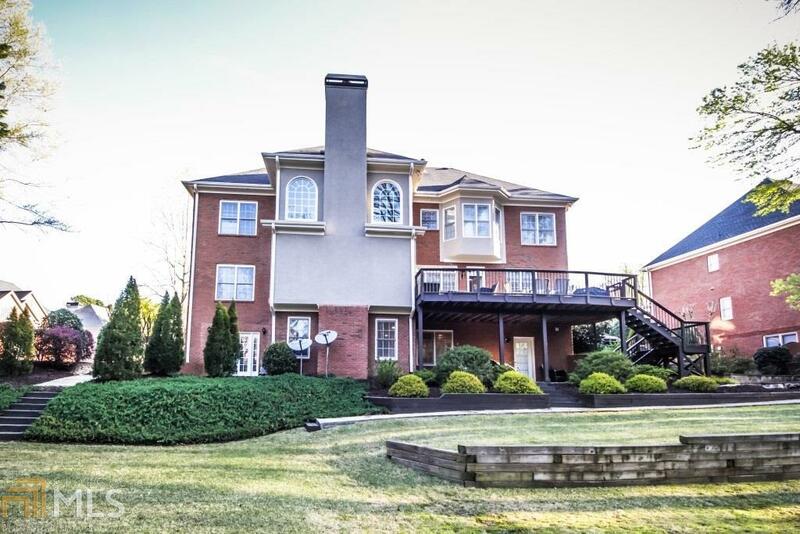 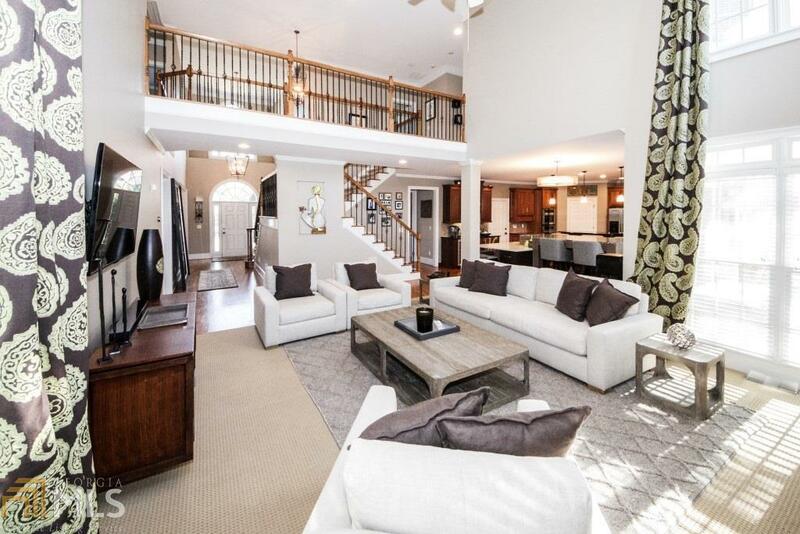 Grand foyer that guides you into an open flowing floor plan w/ elegant dining room, media den, and oversized family room. 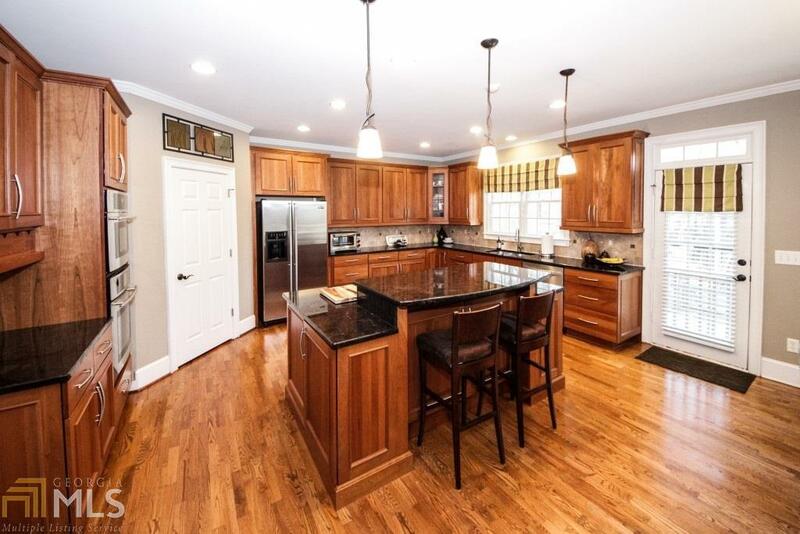 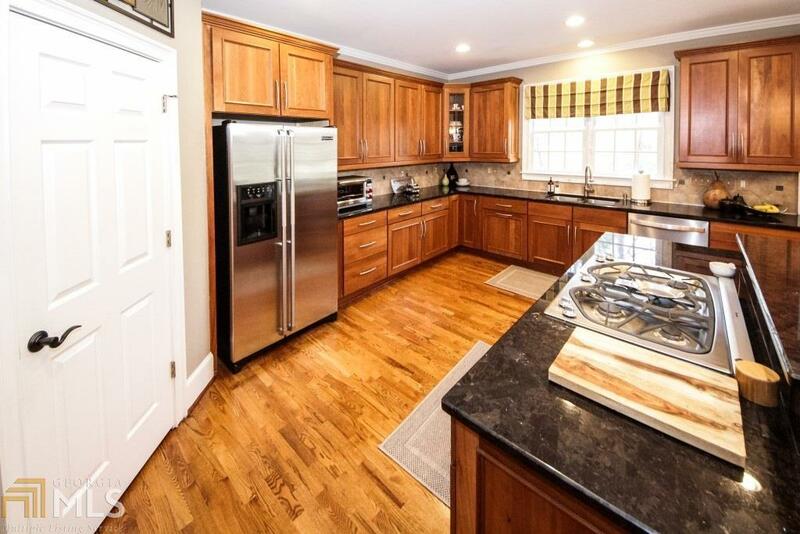 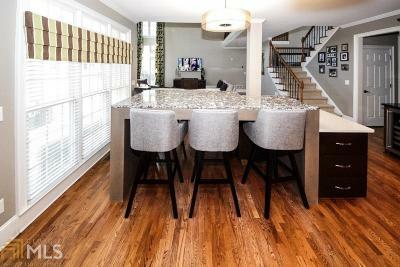 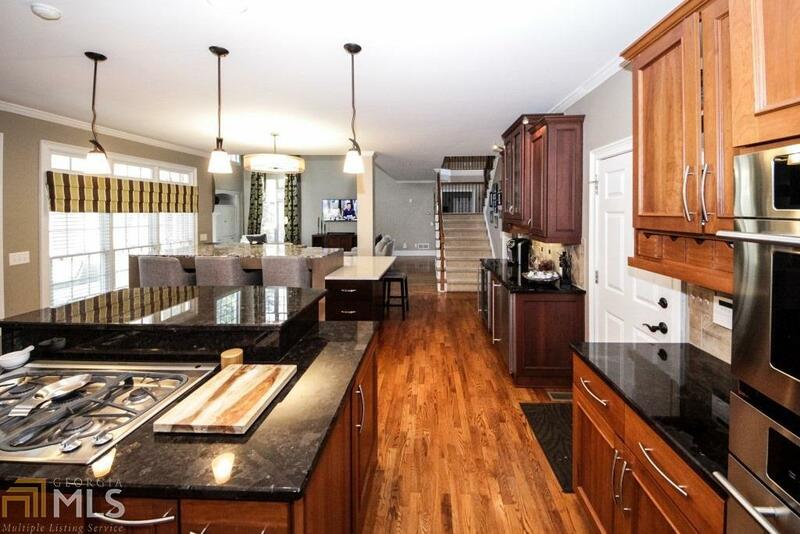 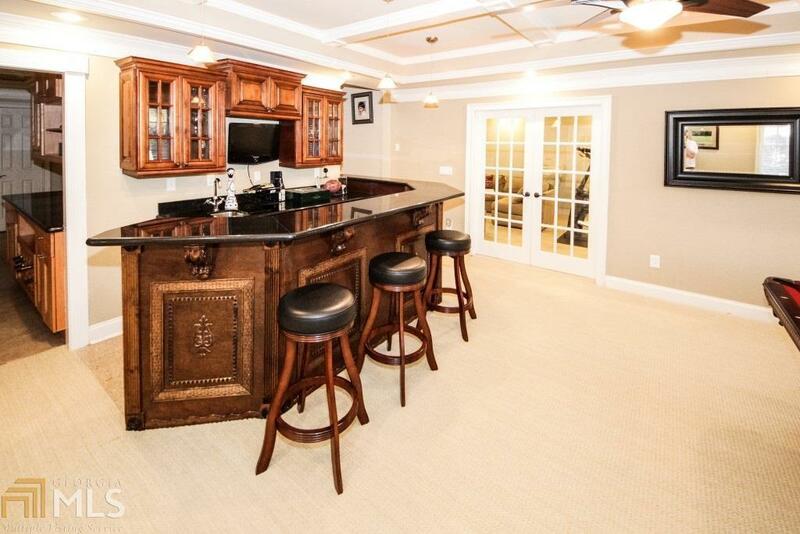 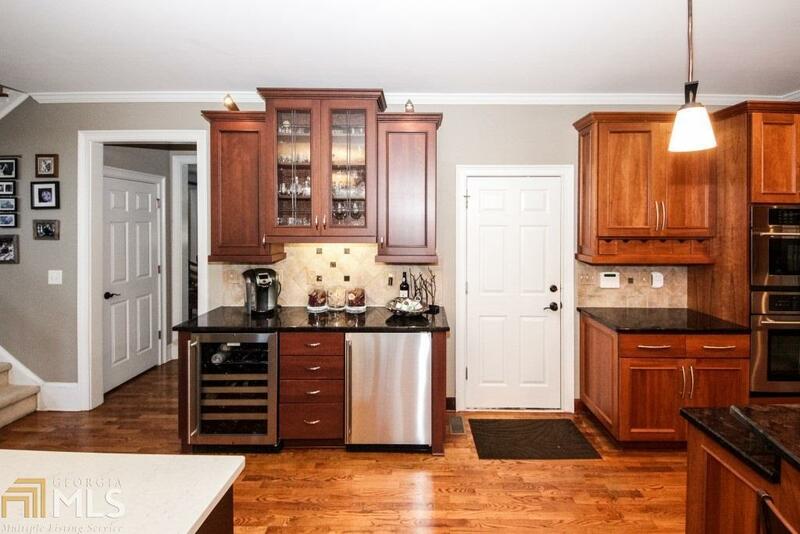 Chef&apos;s kitchen w/ walk in pantry, newer cabinets, island, and installed butlers bar. 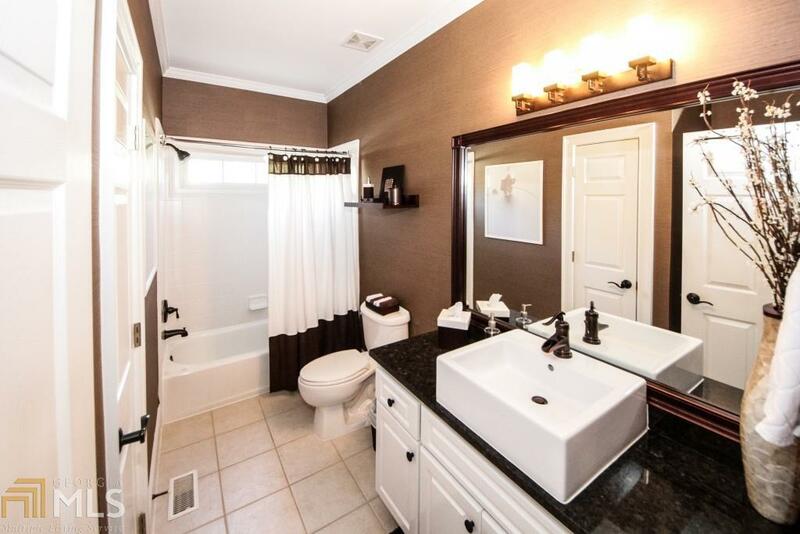 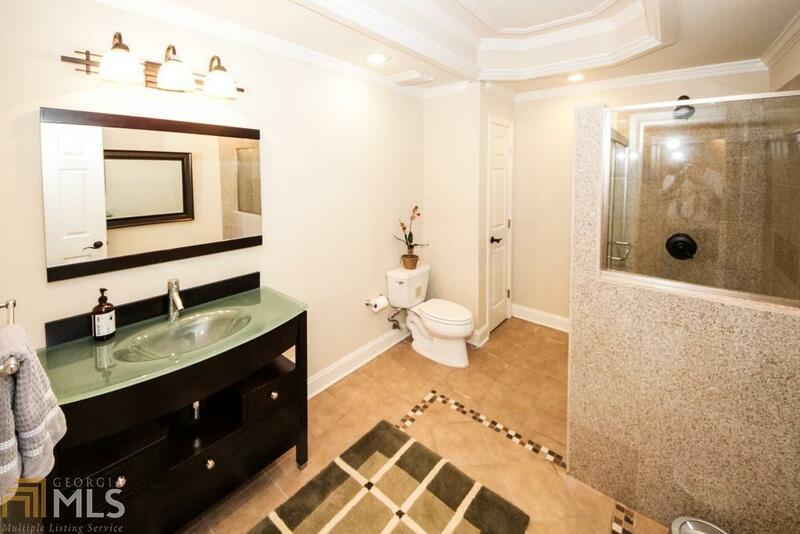 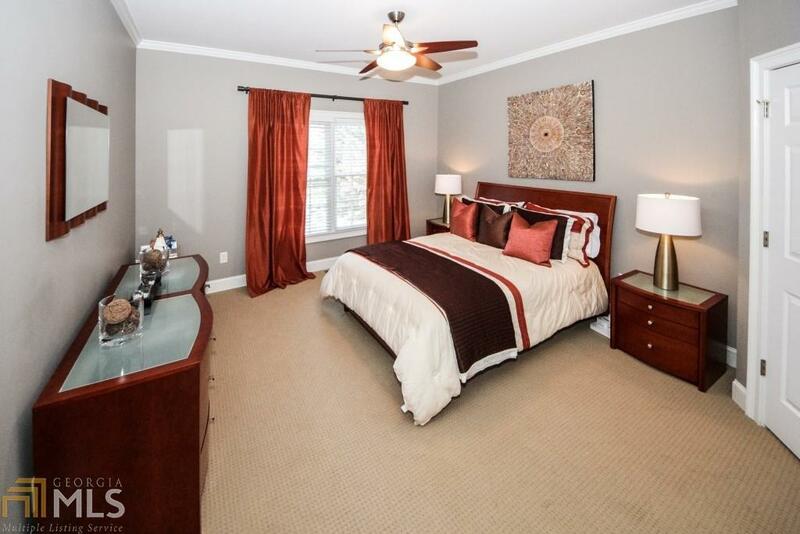 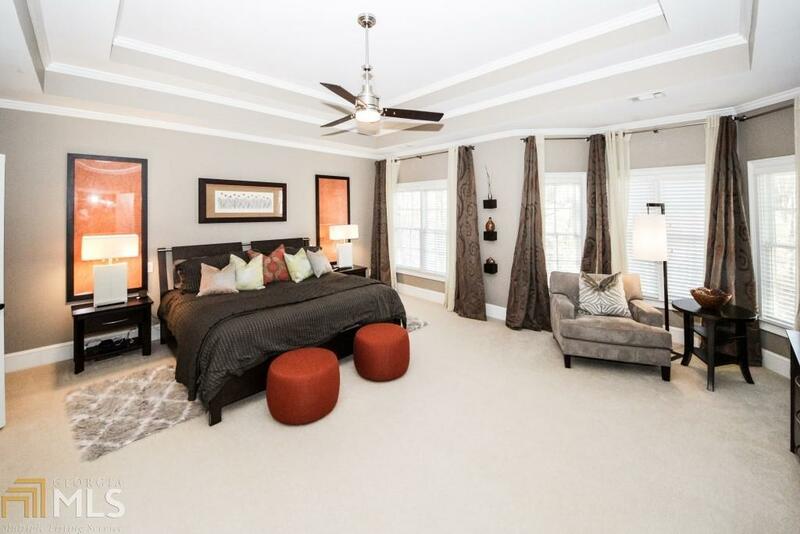 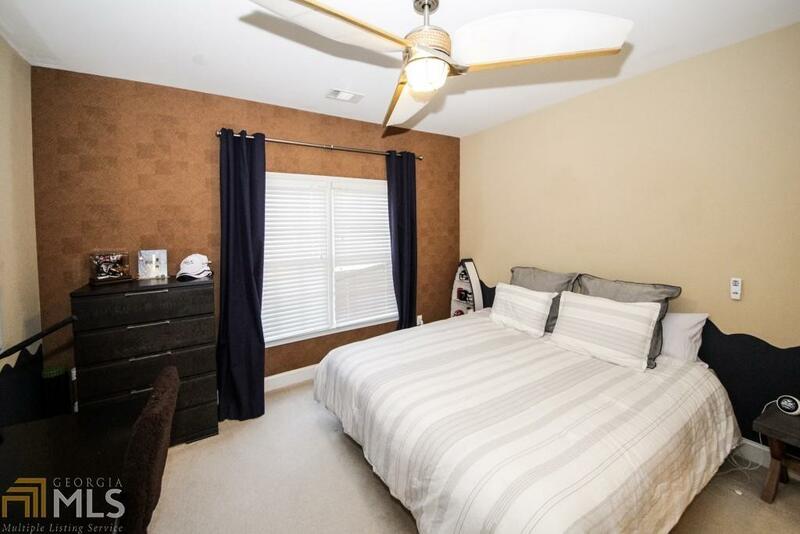 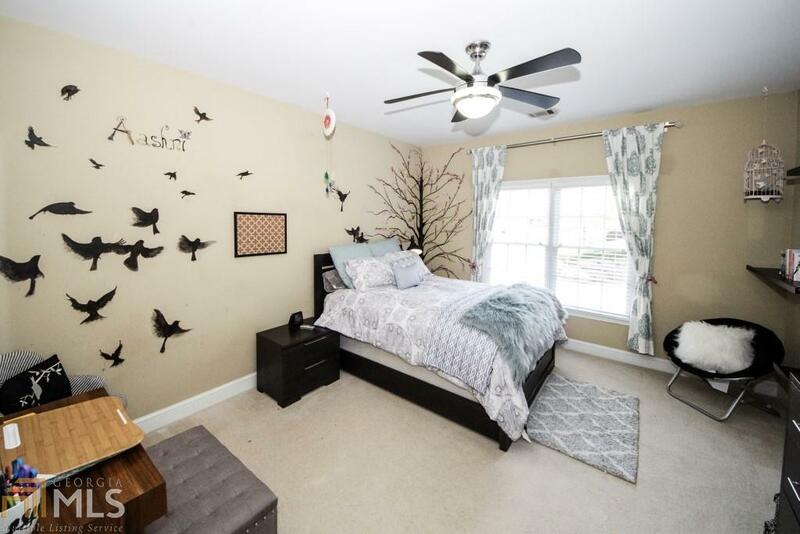 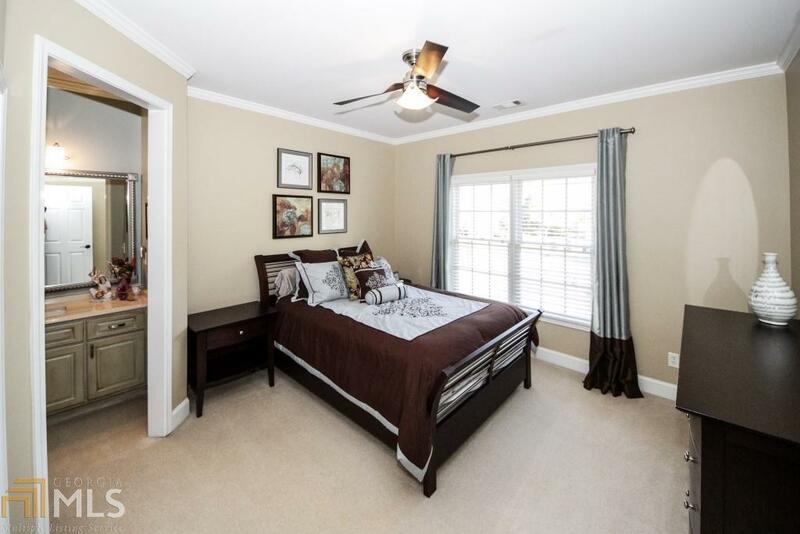 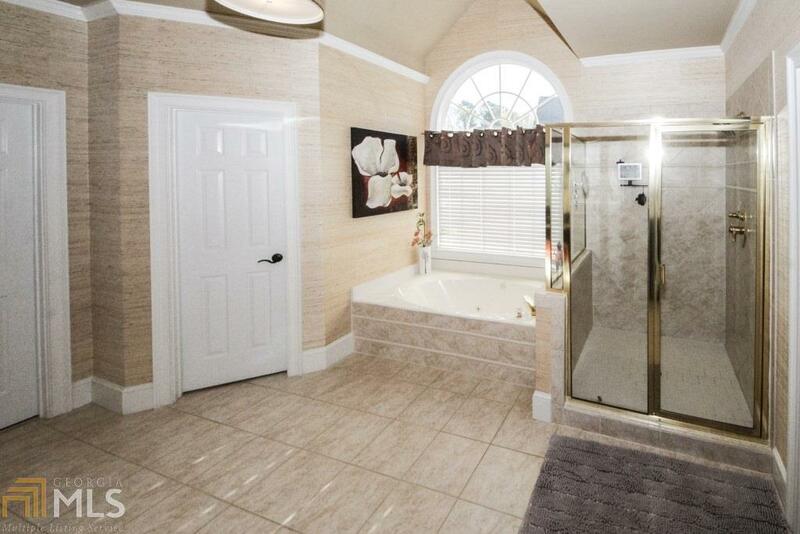 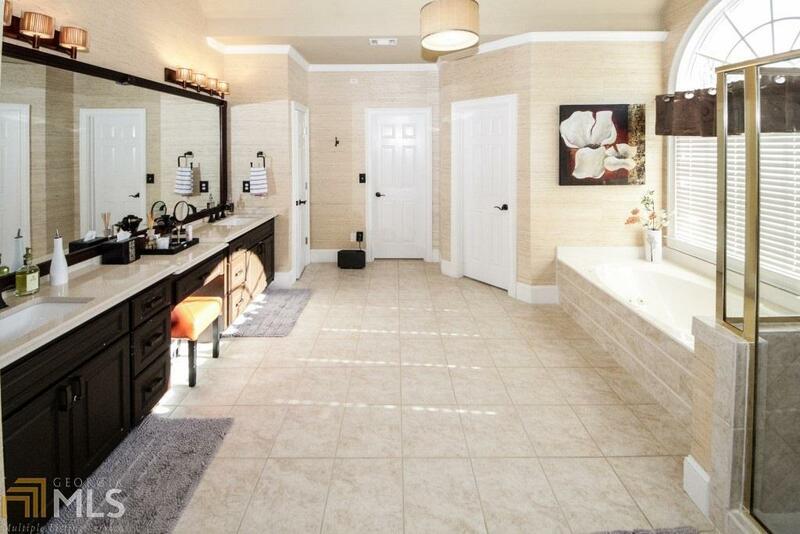 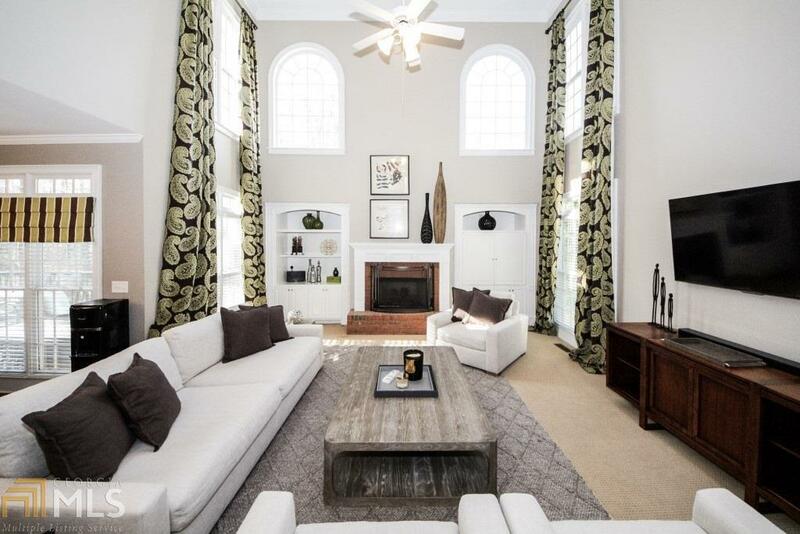 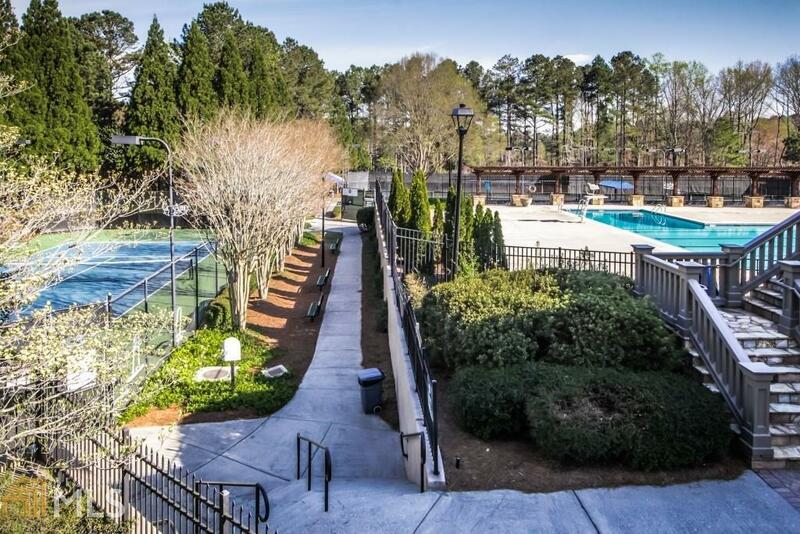 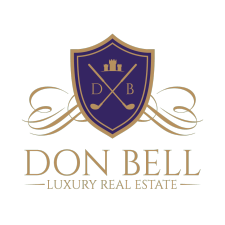 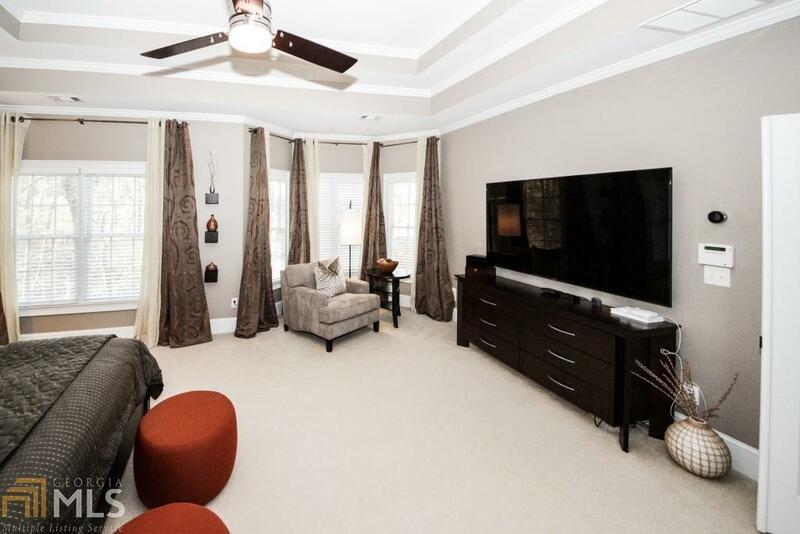 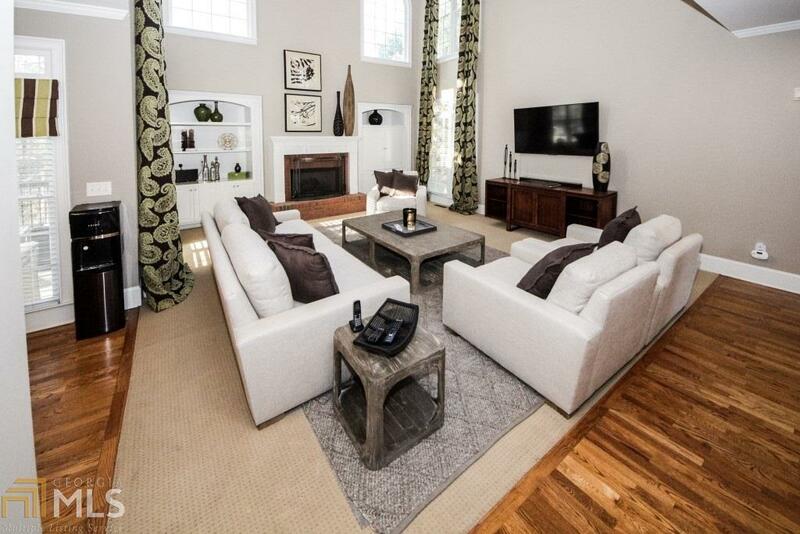 Upgraded light fixtures, custom drapes, storage closets throughout, and master suite w/ built in custom closets. 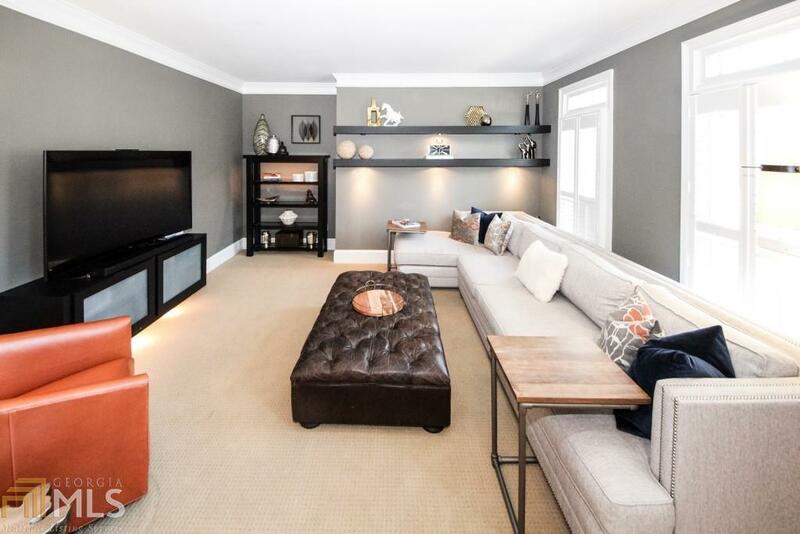 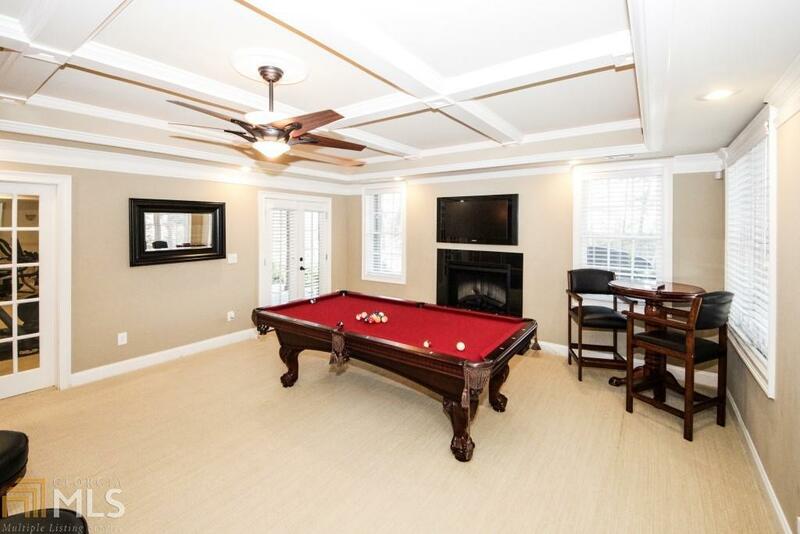 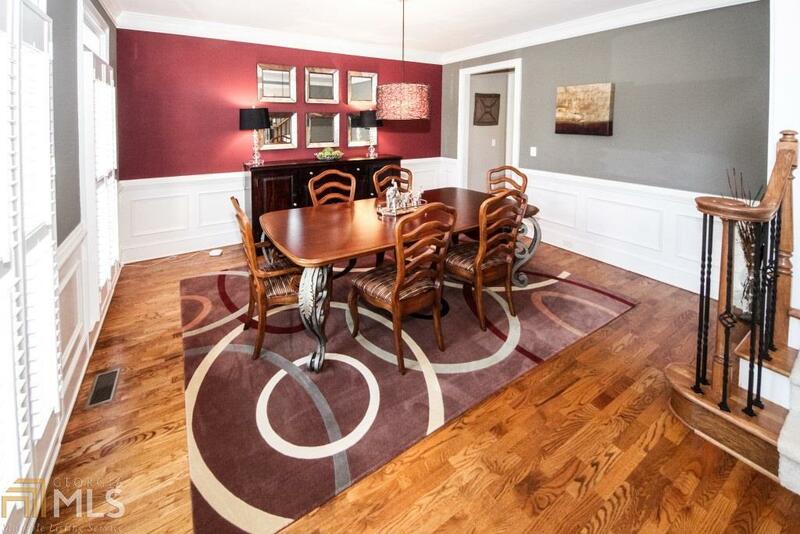 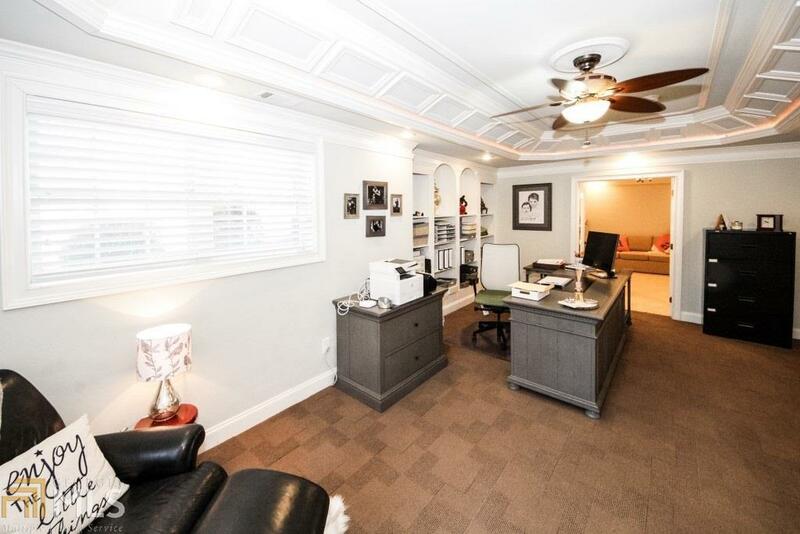 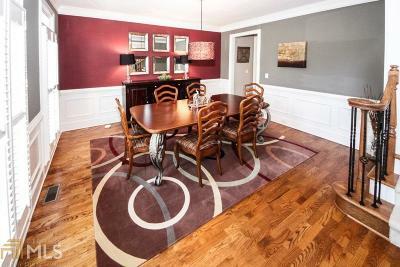 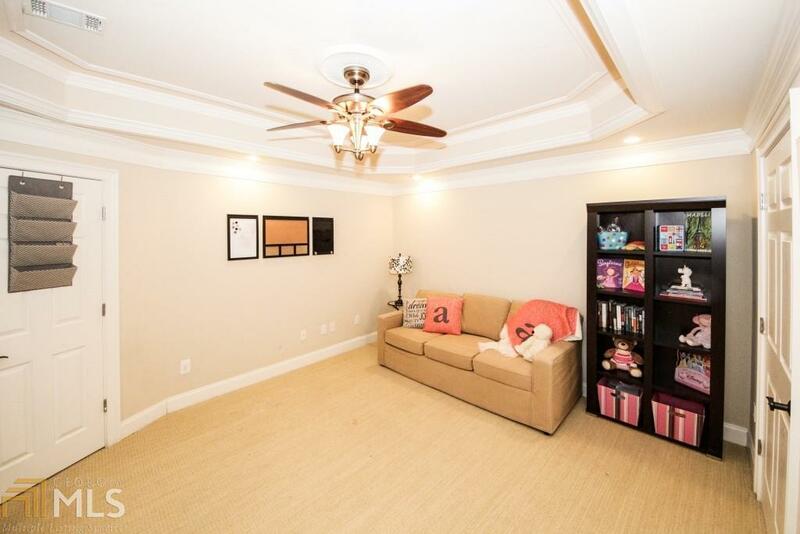 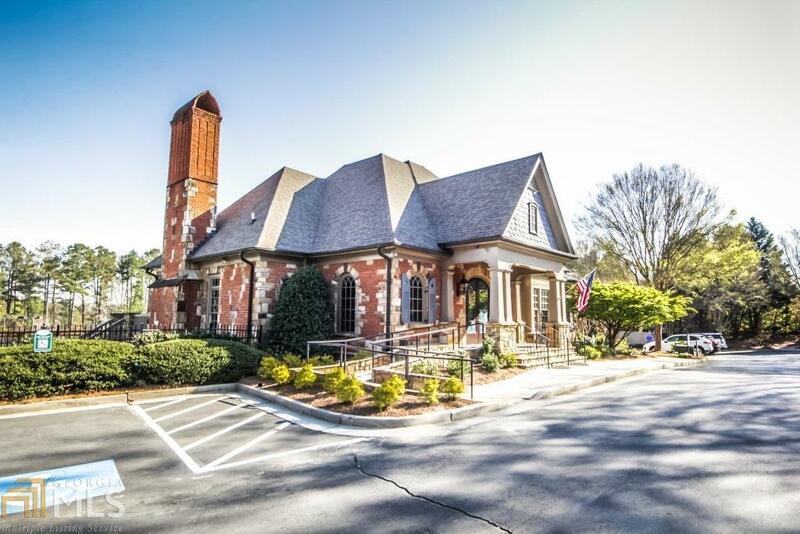 Basement: media, craft, exercise, bar/billiard, and guest rooms.